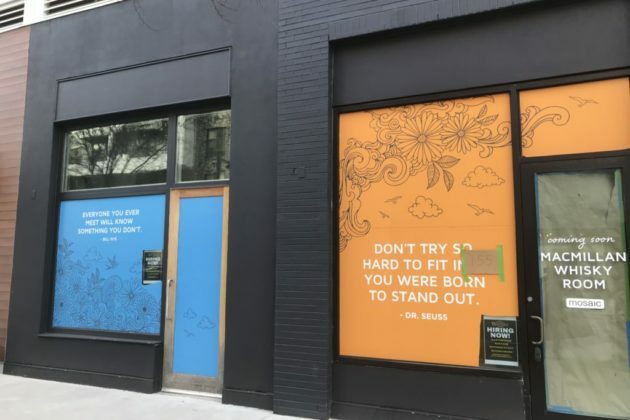 Several newcomers are heading to the Mosaic District. 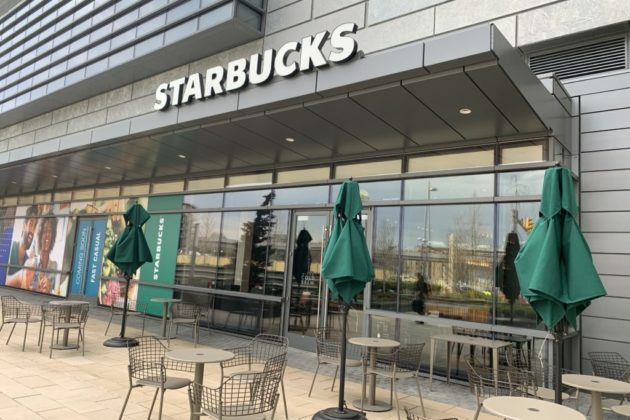 Two restaurants are set to open this fall, according to EDENS, a retail real estate owner and developer. 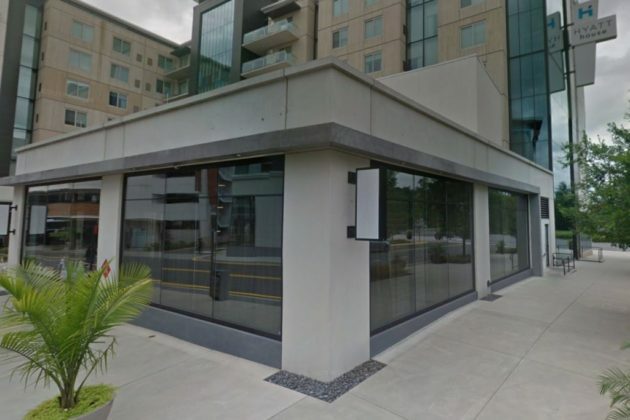 French bistro Parc de Ville will fill the former spot of Mike Isabella’s Requin (8296 Glass Alley, Suite 110), Washingtonian reported. 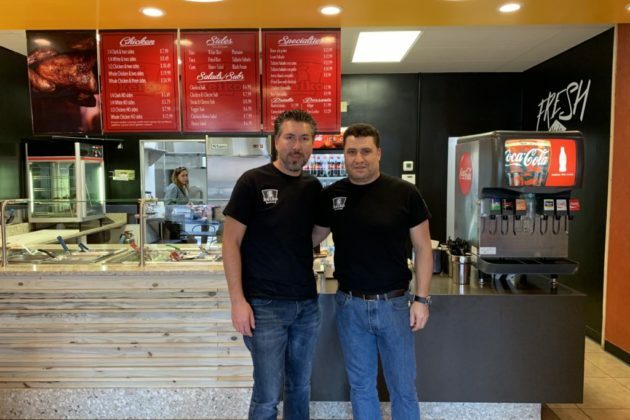 This is will be the first Northern Virginia location for D.C. restauranteurs Ian and Eric Hilton, who are known for their concepts Chez Billy Sud, Players Club and The Brixton, according to EDENS. 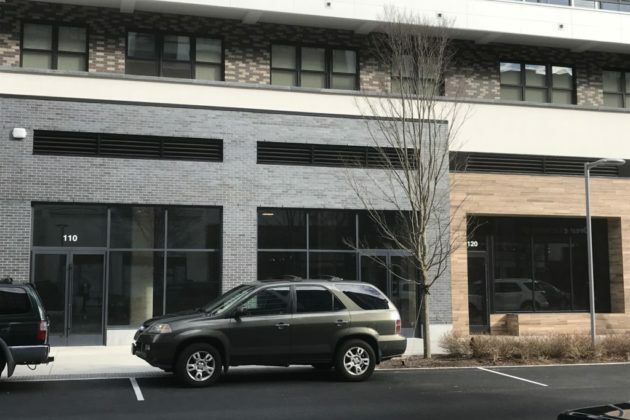 RyuKai, a Japanese BBQ and soba noodle restaurant, will include a demo kitchen where Shuichi Kotani will teach soba noodle making, EDENS said in a press release. The restaurant is set to occupy a 5,820-square-foot-space at 2980 District Ave, the Commercial Observer reported. 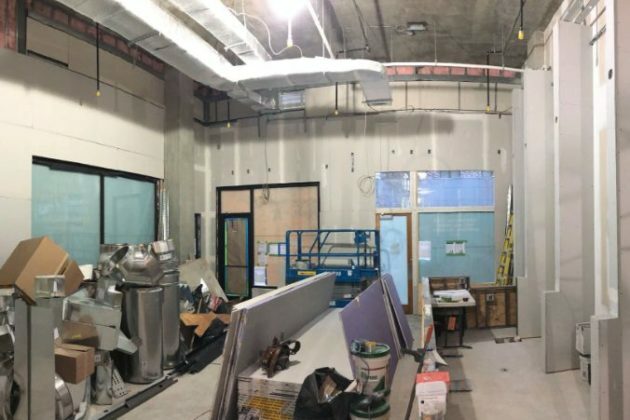 Kumon, an afterschool math and reading program, will join RyuKai at 2980 District Ave. Building permits indicate that Kumon will take up a 1,377-square-foot space in suite 150. 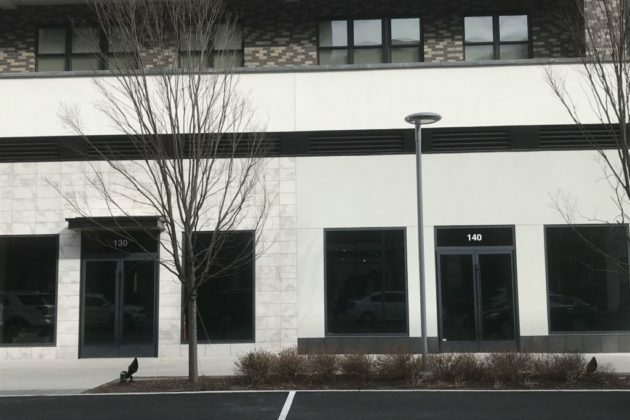 Up the street, Wee Chic, a Maryland-based kids’ clothing boutique, will take the former spot of Dawn Price Baby (2905 District Ave suite 120). 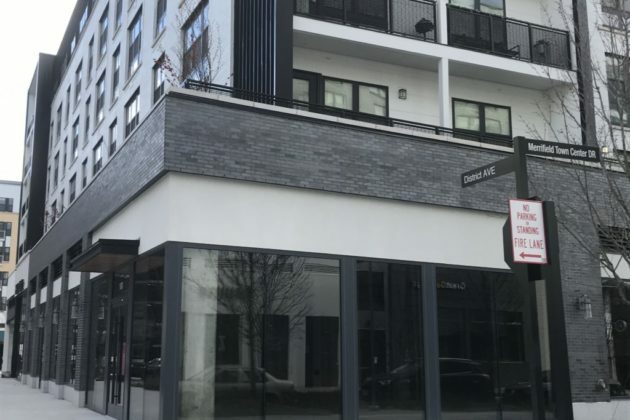 The MacMillan Whisky Room is set to bring a high-end neighborhood bar offering international whiskies to the Mosaic District at the beginning of May. 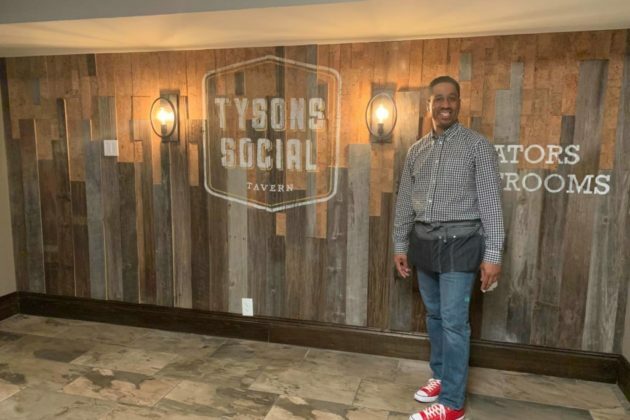 Derek Anderson, who co-owns the bar along with his wife Emma Hand, told Tysons Reporter that they have seen construction move along quickly since they received their permits on Jan. 30. 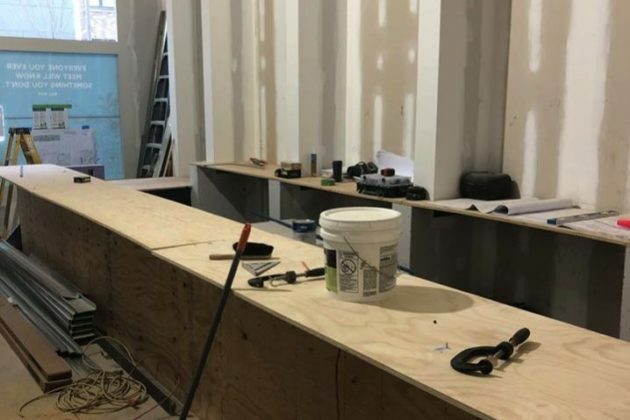 Construction updates on the restaurant and bar’s Facebook page celebrated the recently built bar and drywall. 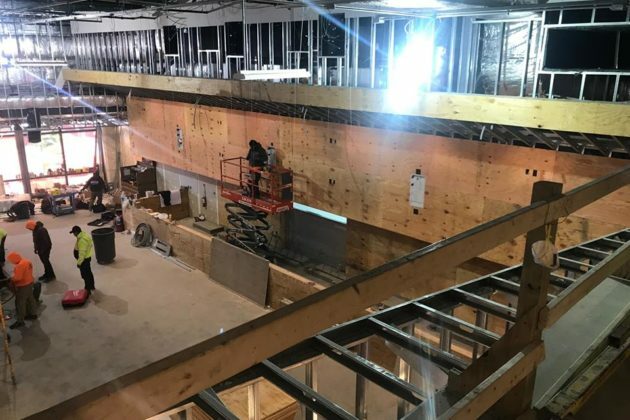 Anderson said the contractor expects the work finalized by mid-April. 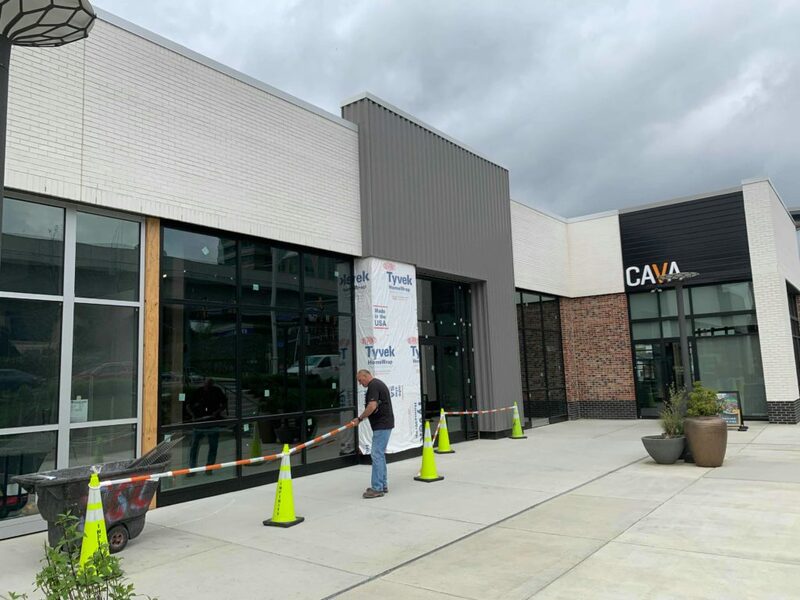 “If our schedule holds, we anticipate a week or two soft opening and then a big weekend grand opening between Friday, May 3, and Cinco de Mayo,” Anderson said. 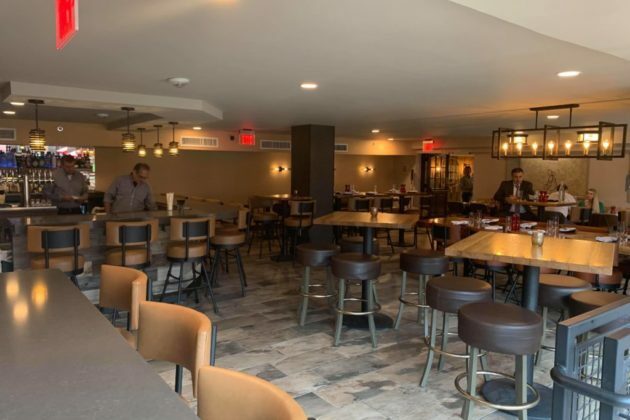 Along with a variety of whiskies, scotches, vodkas and other liquors, the MacMillan Whisky Room (2920 District Ave) plans to serve burgers along with classic British bar fare like scotch eggs, fish and chips and other dishes. 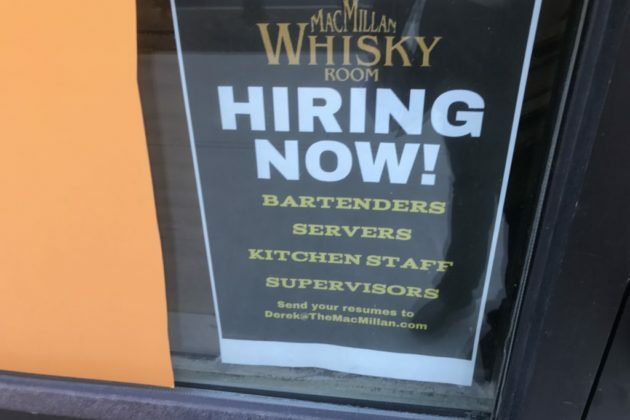 A sign in the storefront window says that the MacMillan Whisky Room is hiring bartenders, servers, kitchen staff and supervisors. 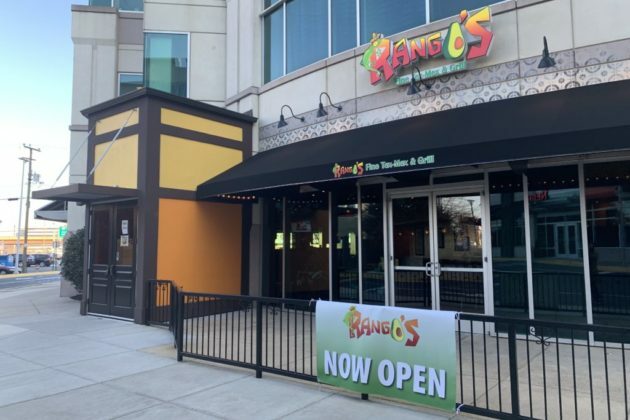 The father and son-operated Rango’s Fine Tex-Mex restaurant at 1934 Old Gallows Road is finally open. 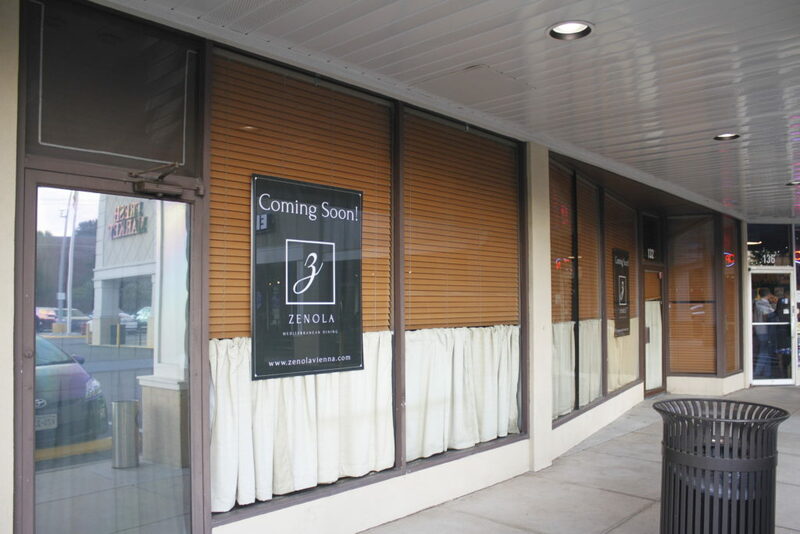 The 200-seat restaurant had originally planned to open in November, but opened in early February. 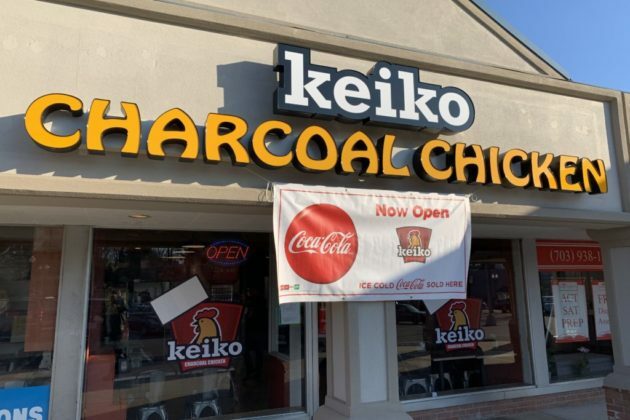 Robert said his goal for the restaurant is to stand out for quality, portions, and a family-friendly atmosphere. 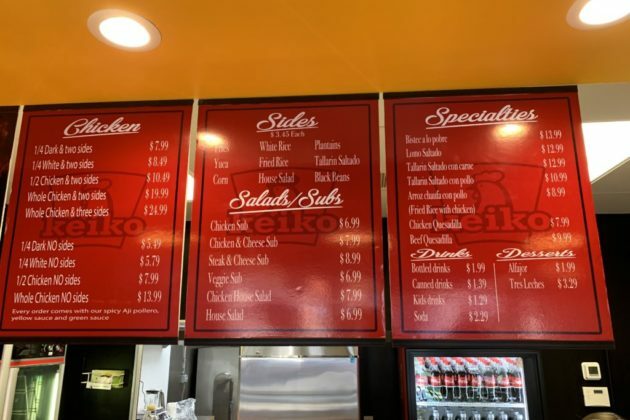 The restaurant offers a variety of the usual taco and burrito platters in lunch and dinner varieties. A margarita menu features regular and frozen margaritas, sangria, Mexican beers and mojitos. 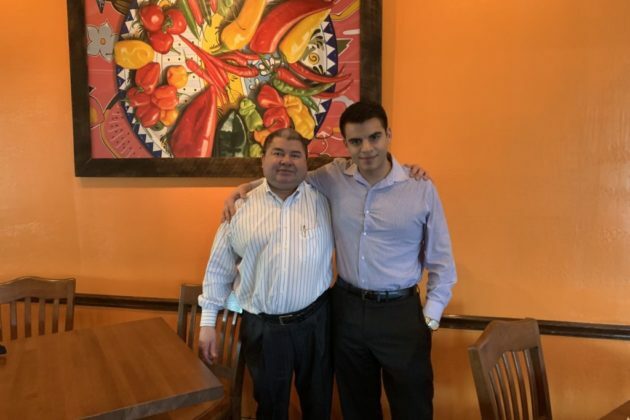 Robert also said one of the best parts of the job has been running it with his father. 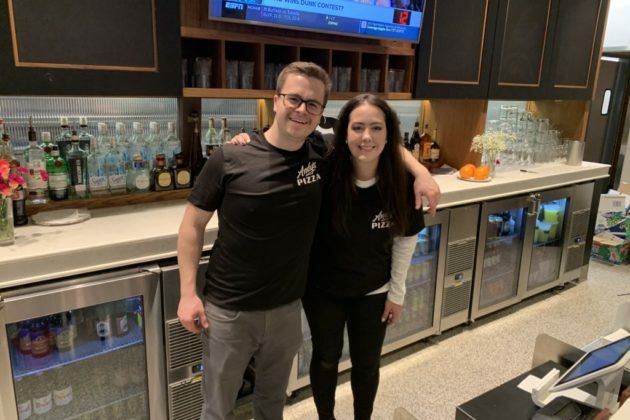 The bar side of Andy’s Pizza, a by-the-slice eatery on the Tysons Galleria’s third floor, is now open as a bar. 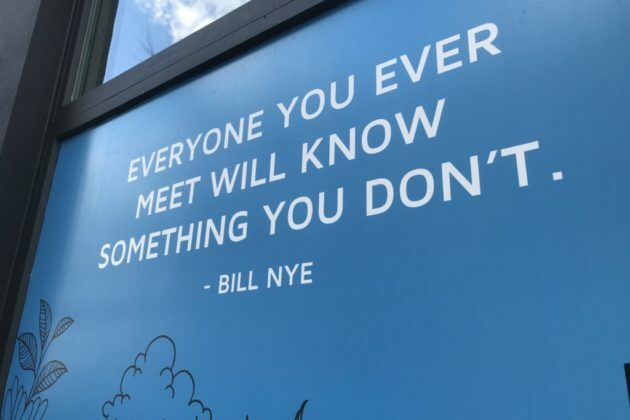 In a space next to the window where Andy Brown sells fresh pizza, his cousin, Emily Brown, is leading the bar. 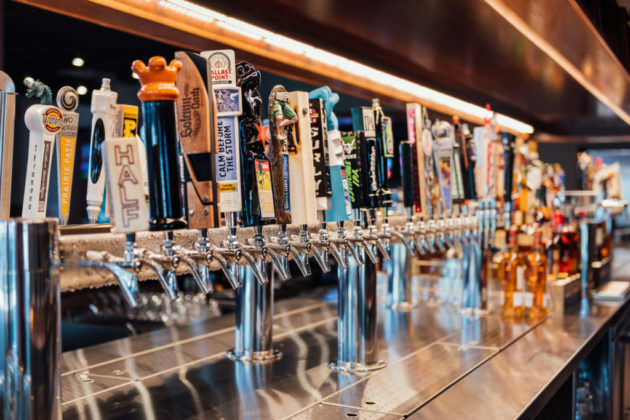 For Emily, beer is a passion, and for every patron that visited the bar in its opening couple days, Emily helped walked them through the selection to see what beer was best for their palette. 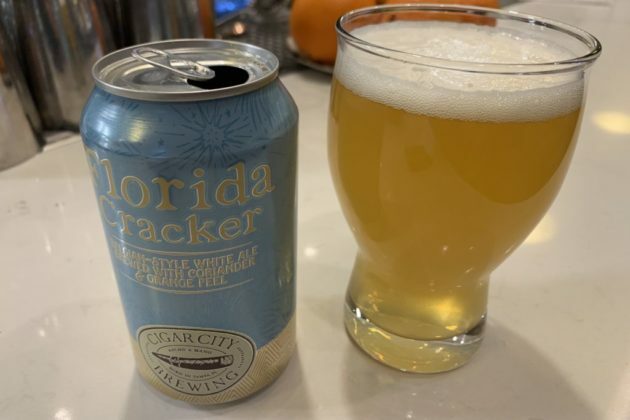 While there is National Bohemian in stock, a regional go-to drink, Emily says the focus of the bar is on its variety of specialty beers. 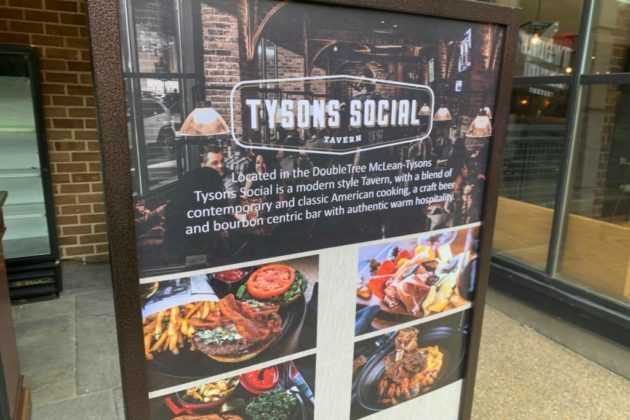 The bar is planned to have a seasonally rotating menu, with new inventory being brought in as they are announced. 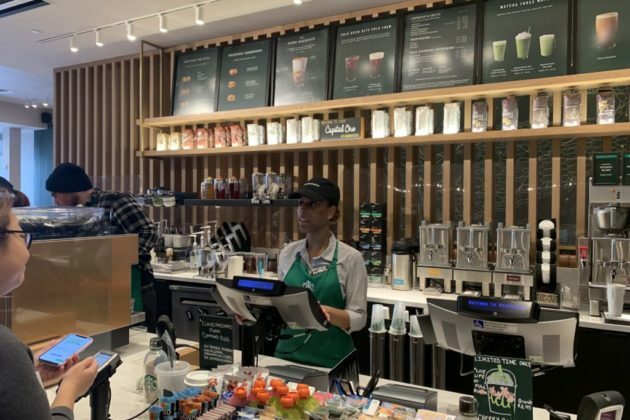 So far, Emily said the most popular drink so far has been “old fashioneds,” a whiskey cocktail with a twist of citrus rind. 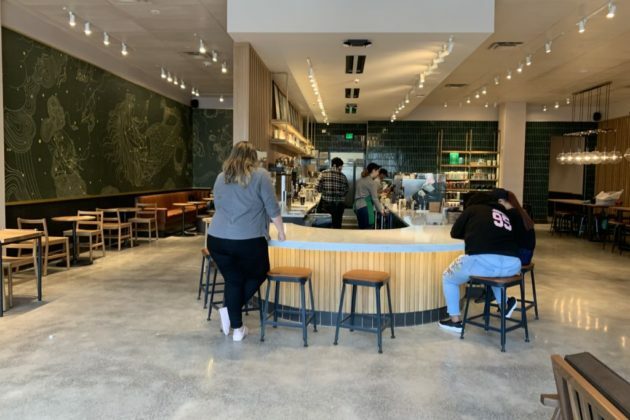 Andy’s Pizza is one of the new restaurants that’s transformed the upper floor of the Tysons Galleria and it isn’t the only one getting a new alcohol selection. 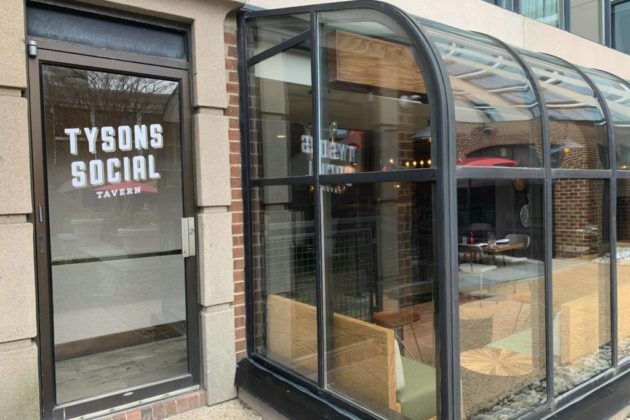 Pending ABC approvals, Donburi and Stomping Ground are both planning on adding drinks to a new late night menu to help give the Tysons area a new nightlife option.